Hello! Thanks for stopping by my corner of the internet. If you are wondering what the deal here is, feel free to check out the “About” section for some more information. But to give you a quick idea, my name is Chris and I am planning on making a go at the White Mountains’ Presidential Traverse – a hike is that is about 23 miles long and has a total elevation gain of about 9,000 feet. The goal is to do it in one day, about 16 hours. This is an ambitious goal for me and I am planning to do this in six months – in September of this year. Over the next six months, I plan on writing about my experience as I work my way to my goal. There will be hiking stories, camping stories, information on the White Mountains and Presidential range including history, geography and other such lessons. I suspect that there will be tales of my background and perspective, stories of various adventures, assorted tips and tricks, the occasional gear review or suggested reading and so on. I am going to be relying on the help, support and guidance of my friends, family, Lady Luck, Mother Nature and many others for this to be successful. I am glad that you are now part of it as well! 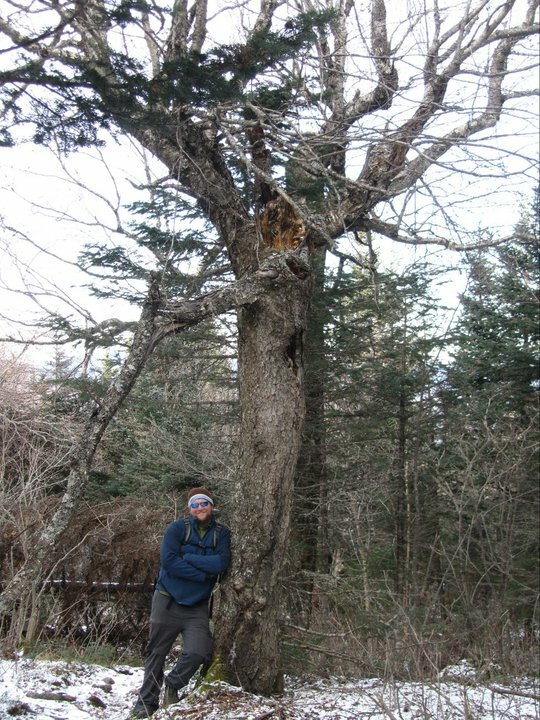 This entry was posted in General Knowledge and tagged Hiking, Mt. Washington, Presidential Traverse, White Mountains. Bookmark the permalink.